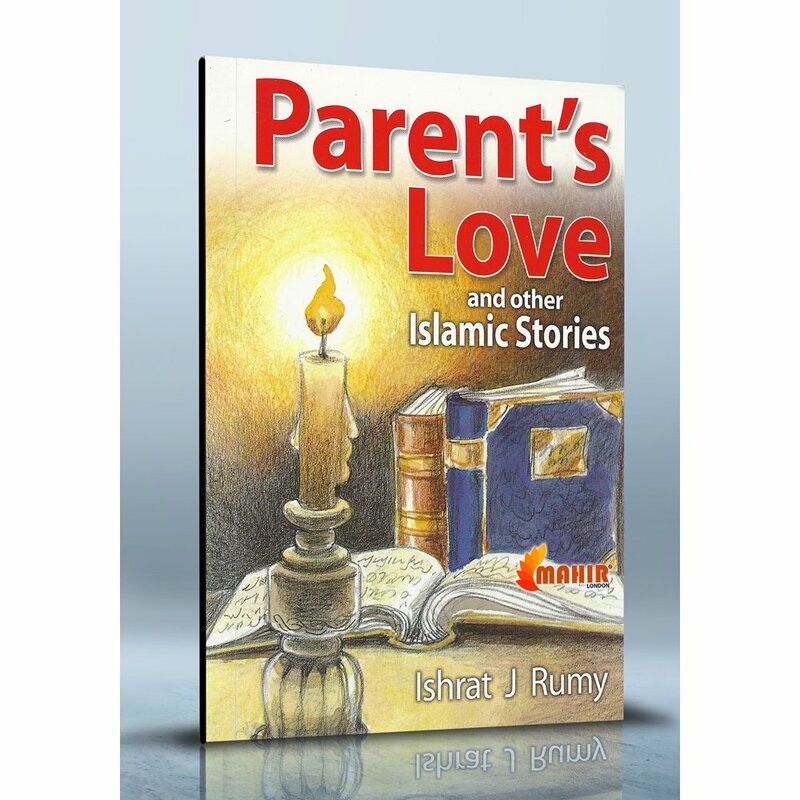 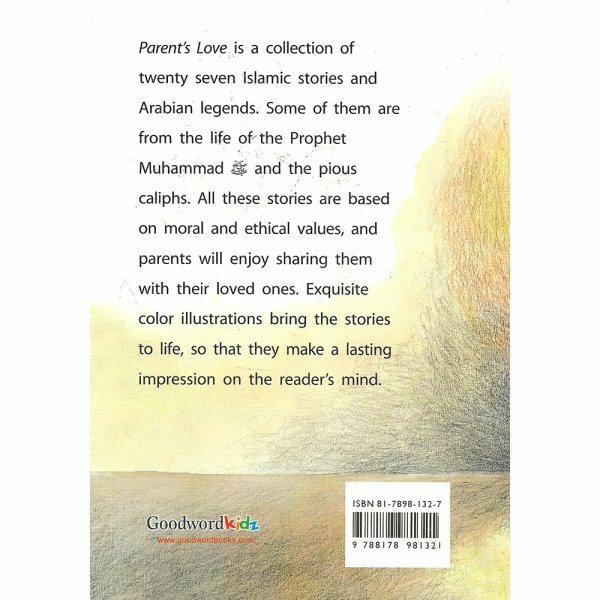 Parent's Love is a collection of twenty-eight Islamic stories and Arabian legends. 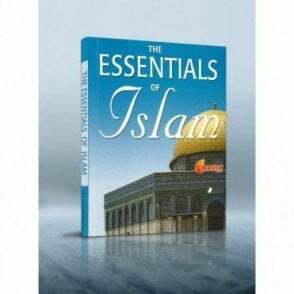 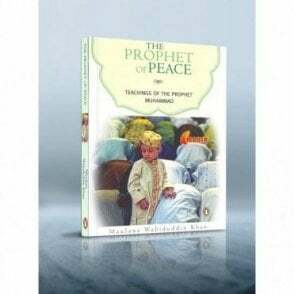 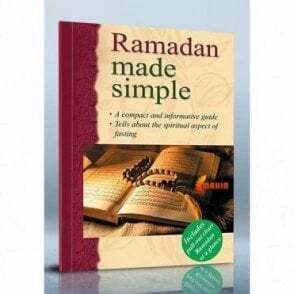 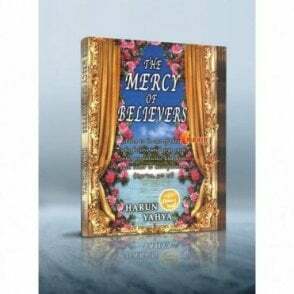 Some of them are from the life of the Prophet Muhammad and the pious caliphs. 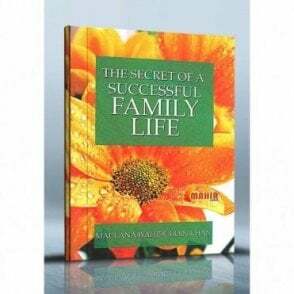 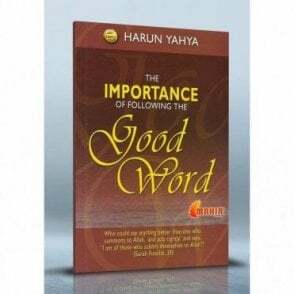 All these stories are based on moral and ethical values, and parents will enjoy sharing them with their loved ones. 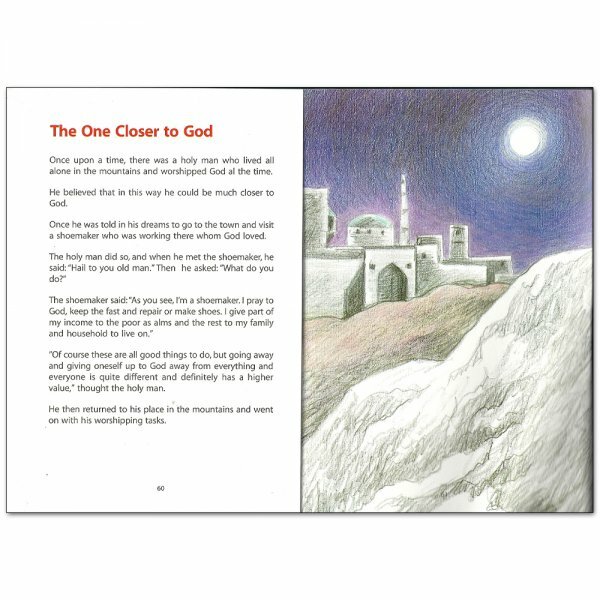 Exquisite color illustrations bring the stories to life, so that they make a lasting impression on the reader's mind.